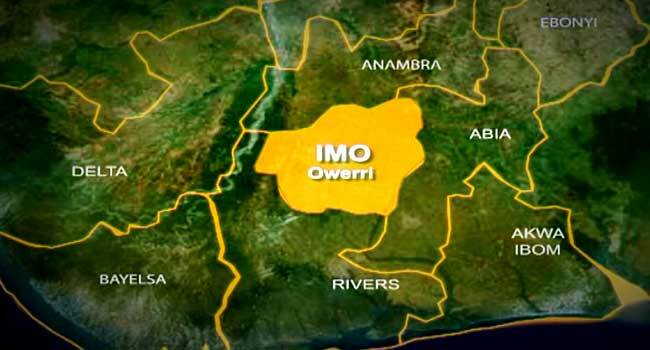 The Peoples Democratic Party (PDP) has won four out of five local government areas where supplementary elections took place for Imo State house of Assembly seats. INEC declared APC Chike Okafor winner of Okigwe South Federal Constituency election while in Ikeduru state constituency, Mr. Uche Ogbuagwu of the PDP was declared the winner of the election having polled a total of 18,791 to beat his closest rival the APC candidate who polled a total of 4,042. In Orlu state constituency, Paschal Okolie of the PDP was declared the winner of the election having scored 8677 votes to beat his closest rival Mr. Okechukwu Okafor of the AA who scored 7768 votes. In Ngorokpala state constituency, Okereke Tochi of the PDP was declared the winner of the election having polled 11,500 votes to beat his closest rivals Egwu Obinna of AA who scored 7557. Meanwhile, on the delayed result of the Okigwe Federal Constituency, INEC declared Chike Okafor of the APC as the winner of the election having scored 23,815 to defeat his closest rival, Hon Chukwuemeka Nwajiuba of the Accord party who polled a total of 21,454 votes.